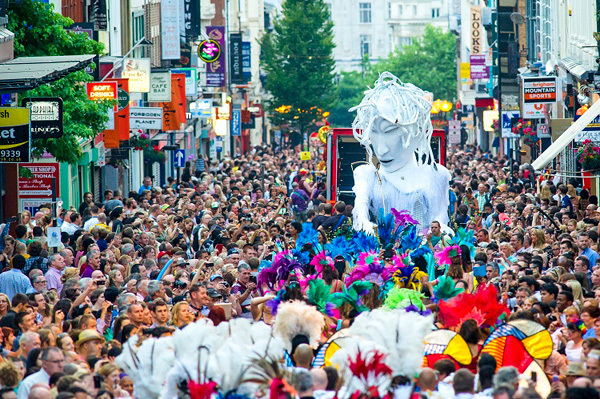 Liverpool Carnival Company are delighted to announce that the increasingly popular Brazilica Festival will return for 2016 for the ninth consecutive year, with this year’s dates confirmed as Friday 15 to Sunday 17 July. Organisers have revealed that the Brazilian Film Festival will also return following its successful introduction last year and a Fringe Festival packed with exhibitions and workshops, with artists visiting from Sao Paulo. Events will take place in venues across the city from 15 July leading up to the Rio 2016 Olympics and Paralympics Games. The spectacular night-time Carnival Parade which features Samba bands from across the UK and overseas will remain the main festival highlight, thousands of people line the route which makes its way from Abercrombie Square through the city centre streets with this year’s parade ending at a new location to be announced. To get involved in Brazilica Festival 2016 as a media partner, sponsor or volunteer please visit the website.